Helping your boat go faster…. Don’t say Good Morning on The Mount… A story about commitment. International Day of the Midwife – Who do you stand for? I have often been heard saying that for me networking is not about business card poker, the old how many cards can I collect, how many appointments can I get booked in, how many people can I talk to. No thanks, can smell it a mile off and I hate it! For me networking is creating and building a group of people that you connect with and trust. Part 1 – When a networking event has appeared on your calendar. 1. Why are you going? Is it because you feel you should? Then I would suggest you don’t! Your head won’t be in the right space, you will be thinking of everywhere else you would rather be, and people will pick up on that energy. 2. Check your headspace just before you get to the actual event. Get yourself in to a positive place. What do you need for that? Peace and quiet, an uplifting song in the car on the way, a quick walk and some deep breathing? Leave everything else from your day behind. 3. When you get in to the room, take a moment either when getting a coffee or finding somewhere to put your bag, and just breathe. Have a look around the room. Where are the conversations happening? Who is standing by themselves desperate for someone to make the first move? Who is there that you have been hoping to connect with? 4. The best networkers are the best listeners. It has been said that when we are talking we are repeating what we already know, when we are listening we have the opportunity to learn something new. Networking events are about the other people in the room, and finding what they are all about. 5. So now, what can you do to help them? I am not talking about your services. I am talking in other ways. Could it be connecting them with someone in your network? Referring someone to them? Giving them details of an event/workshop that you are going to or that you think may be suitable for them. If you can’t think of anything at the time, hopefully they’ll have an email address on their card, you can always pop them a line, even if it’s just to say it was good to meet you. 6. When asked a question or it comes round to your turn to speak, have some succinct stories up your sleeve, whether they are from your business, your industry or life, people would much rather hear a story than a detailed breakdown of why they should buy from you. 7. Often people just focus on speaking to new people at these events, what about building on existing relationships. What if someone in your network currently is just thinking that finally they may need to engage in your services, or want to talk about a potential collaboration, or may have the ideal client for you and you barely give them the time of day. Maybe there isn’t even anything in it for you, but they do say manners go along way…. 8. If it is a name badge event, it is recommended to pop it on your left hand side, and then shake with your right when meeting people. For me it is also a reminder to come from the heart, be real, be authentic, allow people to get to know YOU as a person. 9. These events can be pretty daunting when you start out, but by using these tips, you will come to enjoy them, and have fun! Don’t be afraid to bring a bit of humour and your personality in to such an event. 10. Finally, remember that there are people that are waiting to hear your story, that are needing to connect with you. Again I am not saying blurt your life story out over your Eggs Benedict, but just remember that you are a valuable person. 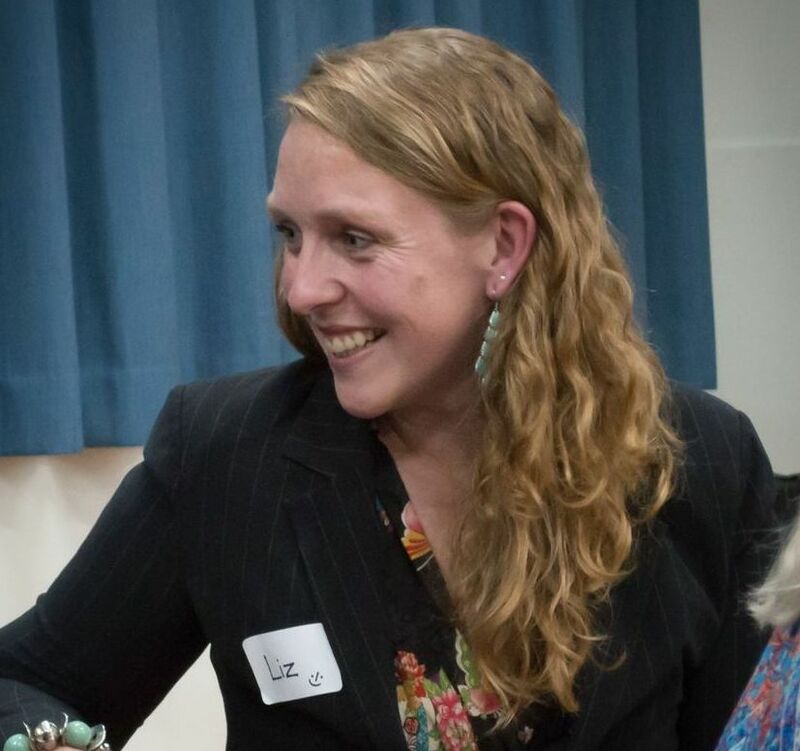 What you know and your experience is of value, not only to those in the room but to the people they know, and the people they know…..
Liz Fry, Personal Coach with Love Your Business and Connector has built up a solid network despite not knowing anyone when she arrived in New Zealand five years ago. Liz loves meeting new people. Building relationships online and in real life is an absolute passion of hers. 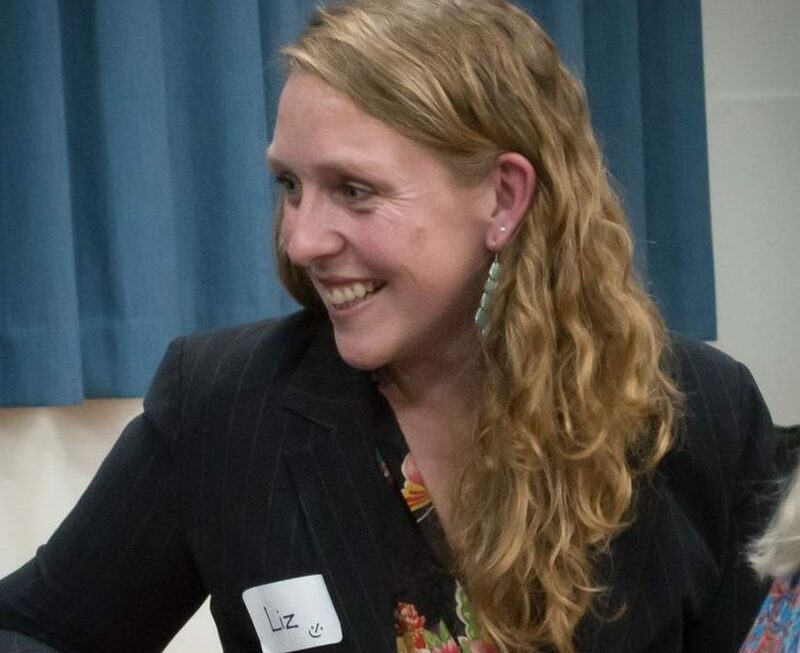 Liz also takes this one step further and will connect those in business who she intuitively feels are a fit. Are you keen to network but find it difficult to get to some of the meetings, or you haven’t found a fit? Here at Love Your Business, we have created Virtual Newtworking, and have been really enjoying networking and connecting with business owners online over virtual coffee! Join us to find out when the next one will be…. Your info pack is on it’s way to your inbox right now! Please be sure to check your spam folder and if it has ended up there for any reason, just add thrive@loveyourbusiness.co.nz to your contacts or mark the email as “Not Spam” to avoid missing out on our awesome emails! Simply fill this form to download for free and get notified on new free downloads. Simply fill this form to download for free tips on how to get your boat to go faster!